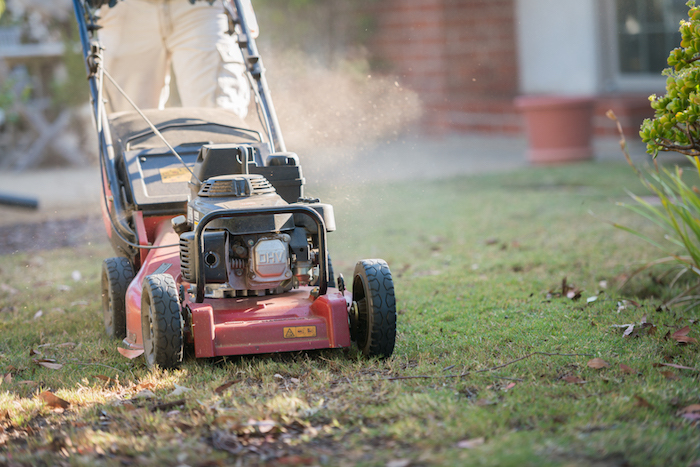 How High Should Your Grass Be Cut? Here we are – in the dog days of summer. 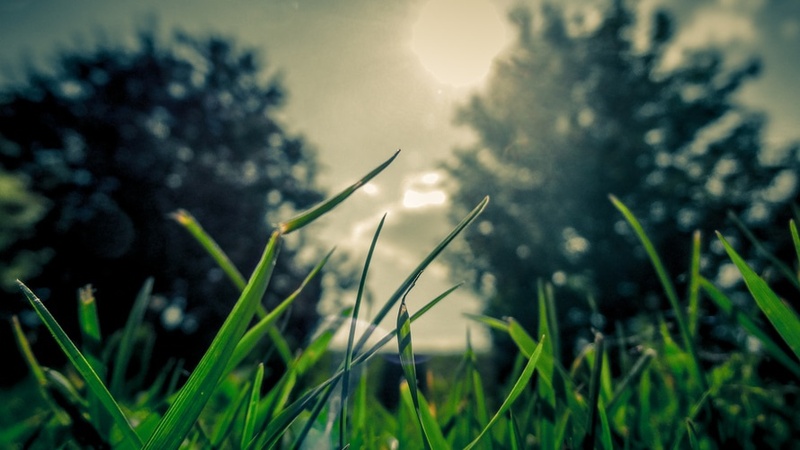 Depending on where you live in the country, you may notice the need for cutting your grass as frequently has slowed down. And if you’re anything like me, you’re happy, since cutting your grass can make you feel like a pollen bomb exploded in your sinuses. 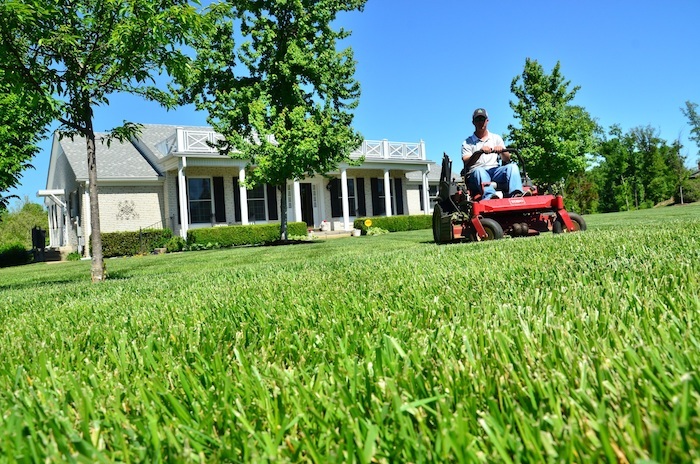 The question this week isn’t how frequently you should mow your grass, but how high you should cut it when you do – and that’s something that doesn’t change like the weather. 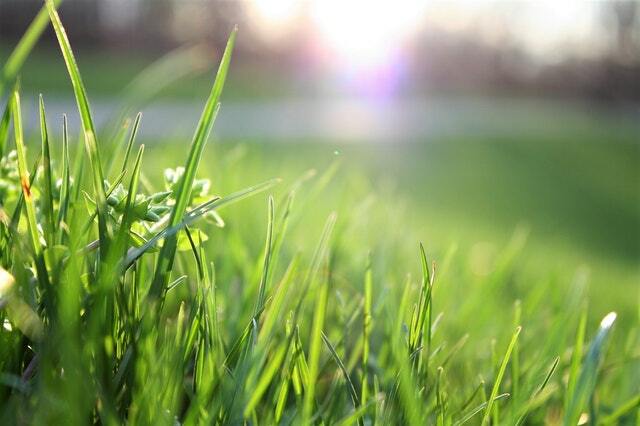 Here are some suggestions to help you understand the proper cutting height for your grass. What’s Growing in your Lawn? If you want to know the proper mowing height for your lawn, you first have to know what type of grass you have. Different types of grasses have different ideal mowing heights. How do you find out what type of grass you have? 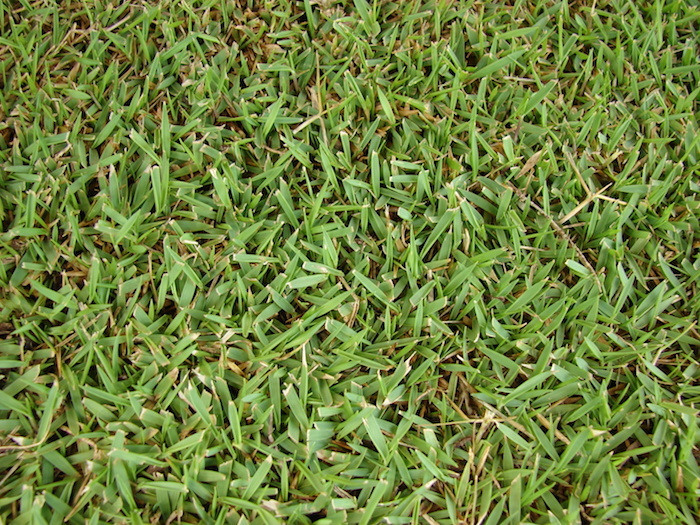 If you didn’t plant it yourself, you can use this handy-dandy turf identification tool to help. You can safely assume that if you live in the north you have mostly cool-season grasses, while those who live in the south probably have warm-season grasses. Of course, it’s not uncommon to have a mix of the two since it helps your lawn to stay green no matter the season. The ideal mowing height for different types of grasses is about two and a half inches, but that’s in general. You are better off finding out what type of grass you have and then doing a little research to discover the height at which it thrives. Just remember that cutting off more than one-third of the total height at one time is a big no-no and can really damage the health of your lawn. Why go to all this trouble to determine proper mowing height? Well, that’s easy to answer! See, mowing is a kind of apocalyptic experience for your lawn. It’s stressful and makes your lawn more susceptible to the effects of drought and disease if not done right. 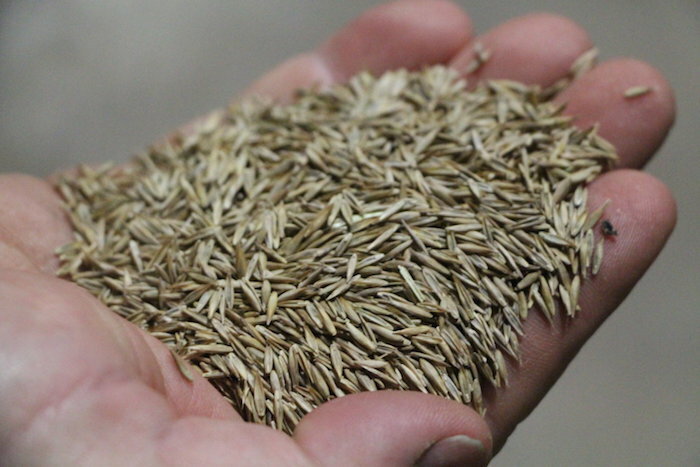 It also encourages your lawn to develop a healthy root system – something that will help sustain its health through the winter. 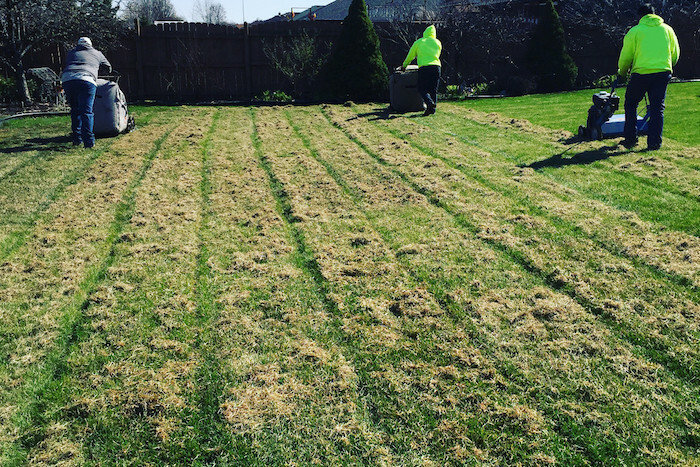 Plus, a lawn cut to the correct height is a lawn where weeds have less of a chance to take root – which means less work for you in the long run. So, here’s to making it through another summer and cutting your grass to its ideal height!